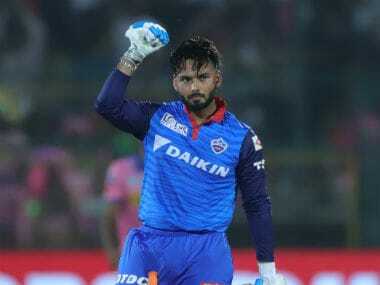 Rishabh Pant has attracted the attention of two legends at once -- Ricky Ponting calling him a cricketer "on a different planet" and Sourav Ganguly summing up his ultra-aggressive batting with a "wow". 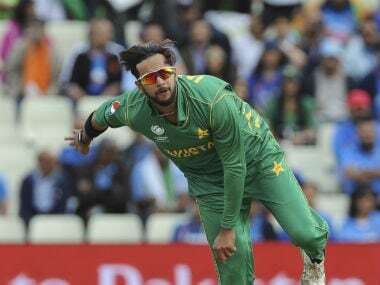 Imad Wasim isn't a big turner of the ball, rather he relies on subtle changes of angles and pace and has the ability to out-think even the best batsmen in the world. 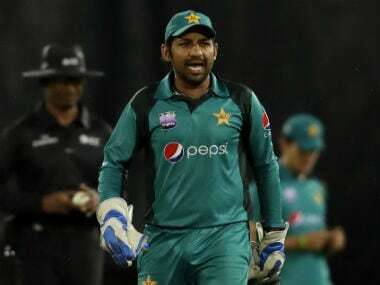 A versatile and hard-working right-arm medium-fast bowler and a hard-hitting left-handed lower-order batsman, Faheem Ashraf has been one of Pakistan cricket's new-age rising stars. 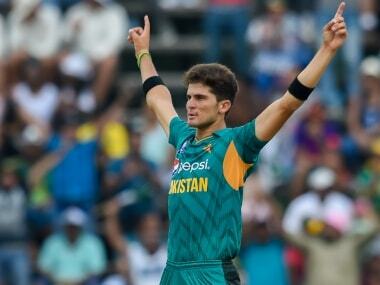 Apart from Hasan Ali's bowling prowess, Pakistan have also come to rely somewhat on his batting abilities, especially with his ability to hit the big shots at the end of the innings. 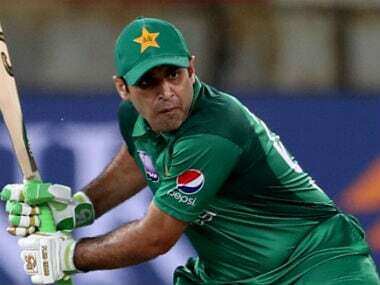 The Pakistan captain lead his team to victory in a ICC tournament in England in 2017 and will be well aware of the demands that the 2019 World Cup will place on him.